Kargo Master’s mastery of design and function the new Pivot Pro™ offers an innovating spin with a rotating wheel well stand. 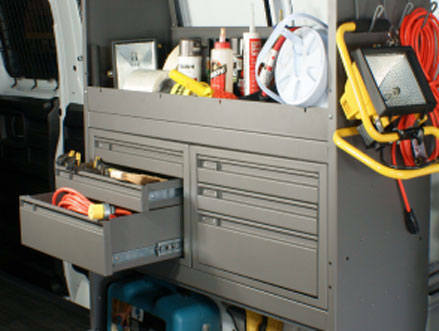 Great for storing all of your professional tools and gadgets. Heavy-duty 40# ball bearing slides. 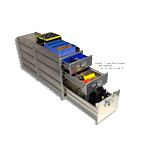 Plastic small parts divider for shallow drawer.